The GTRS LOCO is a compact all-in-one pod kit device. It comes with built-in 1000mAh battery and 3ml e-juice capacity. Featuring the two replaceable coil heads and the base adapter with adjustable air-flow hole, the GTRS LOCO will bring you great vape. 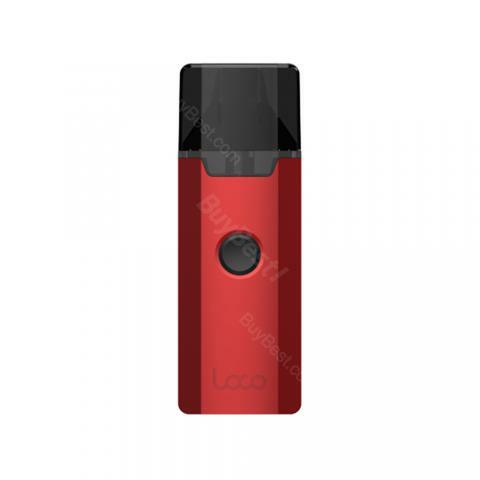 The LOCO AIO from GTRS is a typical all in one e-cig kit with a very compact size for great hand feeling. 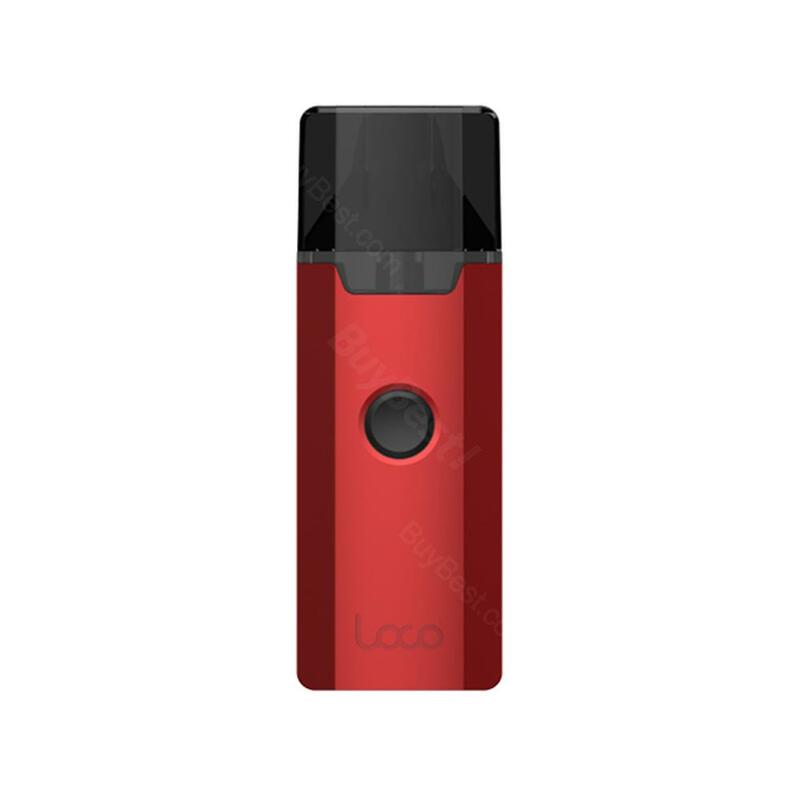 The GTRS LOCO Kit is powered by 1000mAh built-in battery for long standby time and the air-driven Pod Cartridge cones with a 3ml e-juice capacity, which is a big advantage for a pod kit. Let along its base adapter with an adjustable air-flow hole, the LOCO AIO Kit will definitely be your soul mate in the vaping world. • No e-juice and you need to buy separately. 1000mAh battery and 3ml e-juice, LOL, this pod must be a little large, perfect to me. 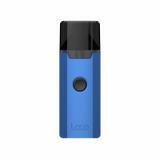 GTRS LOCO AIO Starter Kit with a 1000mAh capacity battery. 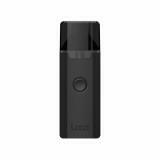 It is a great all-in-one pod starter kit with compact and portable design. Made of Aluminum Alloy & PC, it will bring you a comfortable hand feeling. It works with built-in 1000mAh battery with one button and LED light, making the vape much easier.